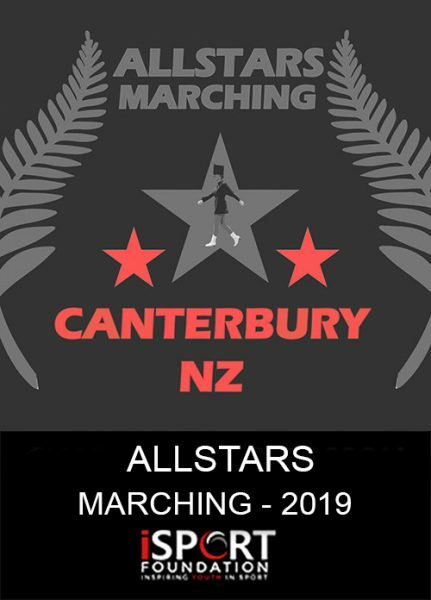 The iSPORT Foundation is working with the following New Zealand youth teams who are looking for your support to be the best they can be in their chosen sport. For one reason or another they need your help – please support them by giving – even just a little. Thank you. With their dedication and hard work, these kids are learning a work ethic that will set them up for life! 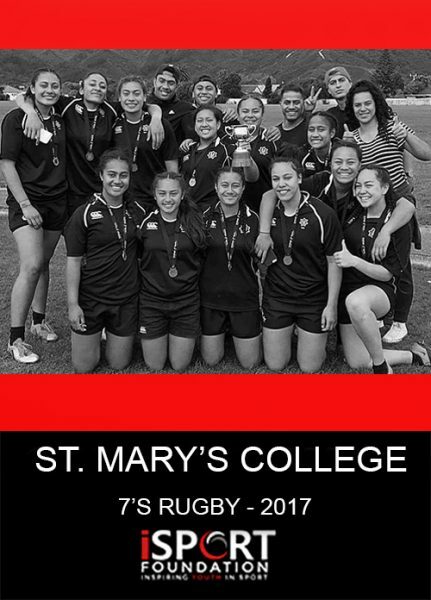 UPDATE – St Mary’s College rugby raised $664 toward their trip to the Sanix World Youth Cup in Fukuoka Japan and came home with the winner’s trophy! Thank you for supporting these girls! 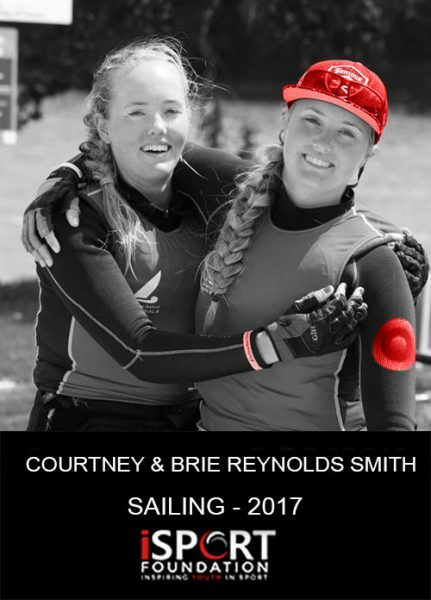 Courtney and Brie are trying to raise funds to get to the Under 23 World Sailing Champs in Japan and would love any support! 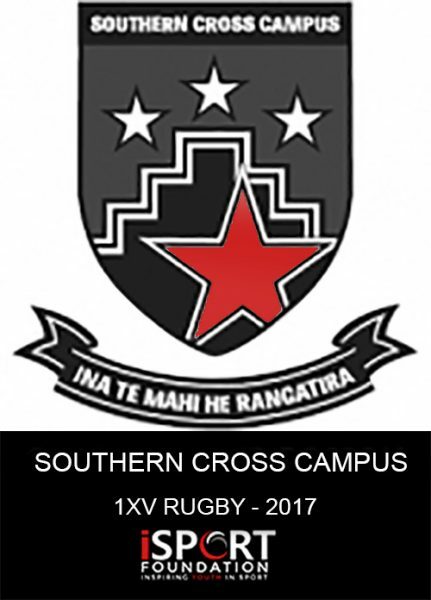 UPDATE – The iSPORT Foundation through the Minister Of Sport fund granted $2000 toward the 1st XV rugby tour to Samoa. 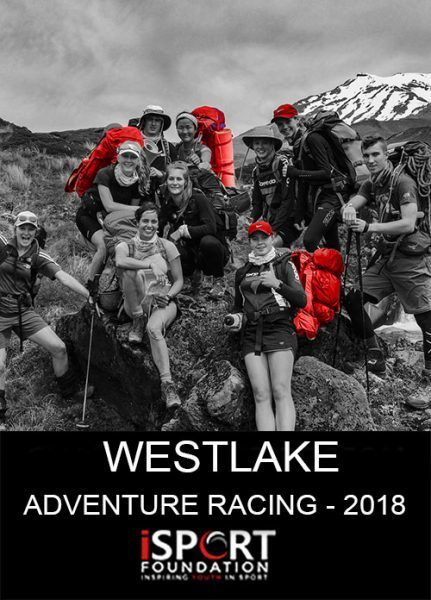 This was the 1st overseas sports tour in the history of the school! 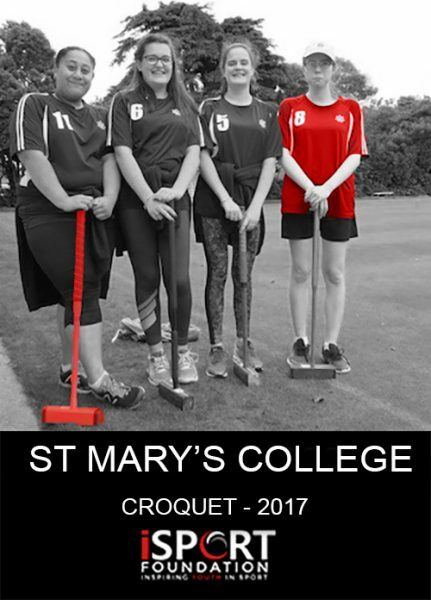 UPDATE – The St Mary’s College Croquet team and the iSPORT Foundation thank you for your support. 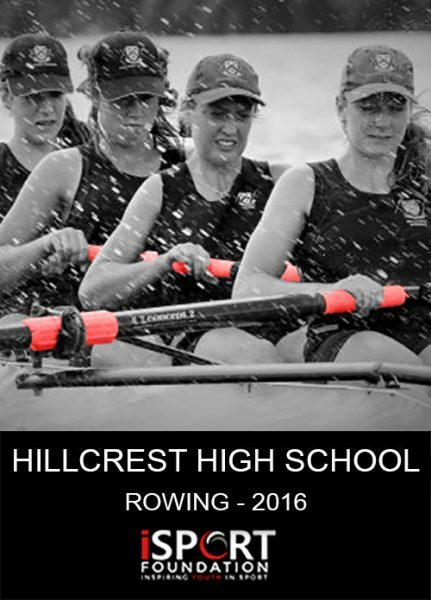 They will now travel to the Nationals in Hamilton! 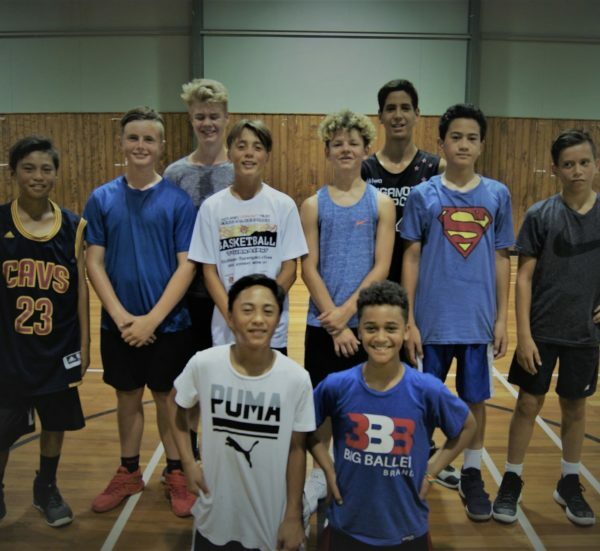 Ngamotu Under 14 boys basketball team are currently raising funds to travel to Melbourne to compete in the U16 Division at the 2018 Eltham, Dandenong Tournament. 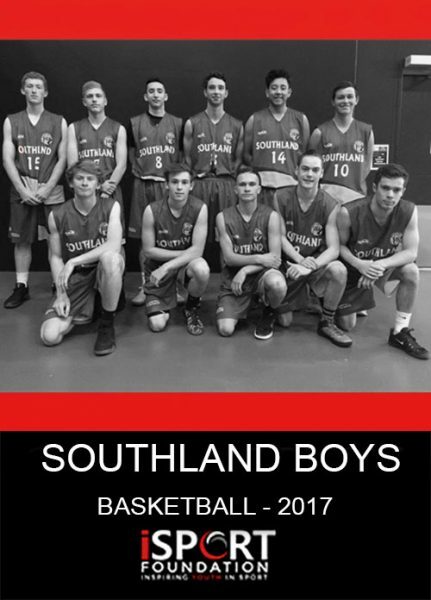 This is the largest junior basketball tournament in the world and they really need your help to get there!